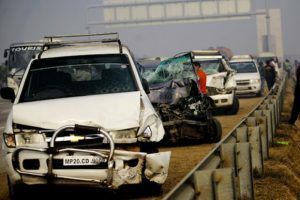 At present, the government is trying to establish an archive of verified footage of road accidents in India which will be made available to the public. These videos are likely to be made available for public viewing soon to help raise awareness and as a cautionary for viewers on how to change their own habits to make the roads safer. 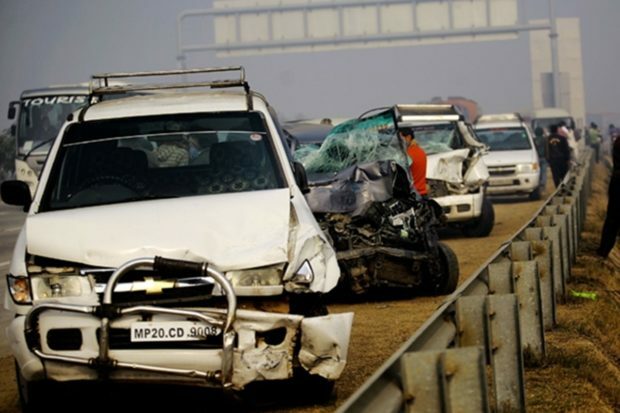 A recent report in the TOI says that the Government Road Transport ministry is creating a bank of real-life accident videos that will be made available to the public soon. The graphic videos will be put on public space to help raise awareness about the dangers of road commute such that they can be avoided in the future. The report quotes Union Road Transport Secretary YS Malick saying that actual videos have more of an impact on the mind than any other advisory. According to Malick the work on the collecting and verifying data has already begun and will raise a question in the minds of people as to what could have been done differently to avoid the circumstance. Malick concluded further, that it was not only a matter of governance through rules and regulations, but also majorly dependent on the thought process of people. Similar campaigns have been conducted through Australia, the United Kingdom have shown successful results prompting the government to push for a similar campaign on Indian soil. Even the World Health Organisation is presently in possession of a bank of videos that contain some of the best and most engaging media campaigns in the world, to help other nations to prepare their own campaigns on the basis of previous successes. This comes shortly after the Government’s move to de-duplicate licenses around the country. With Union Minister Nitin Gadkari announcing the drive to combat the menace of license duplication measures would be taken to identify individuals with a duplicate license. The shortlisted people are likely to face prosecution, based on the fact, that it is an offence to hold more than one driving license. The drive is based on a study that almost 13% of licenses could be attributed to duplicates. More specifically, that would amount to 74 lakh licenses out of a list of 6 crores. Read our full coverage of the story here.